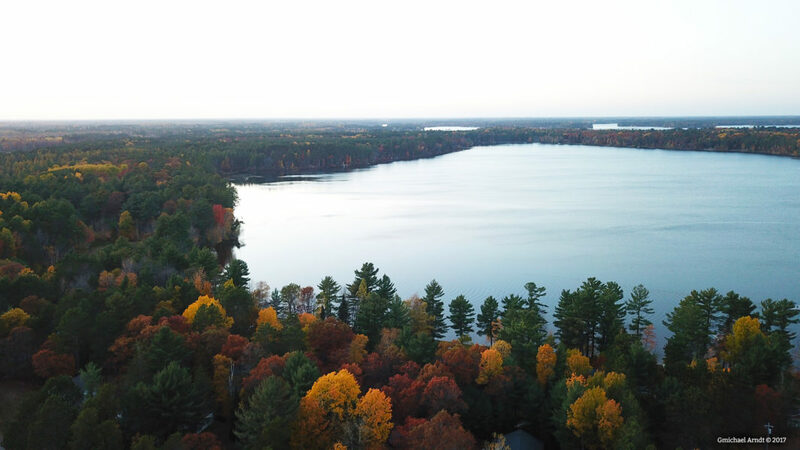 We have been busy all summer long flying the drone for many different commercial clients. 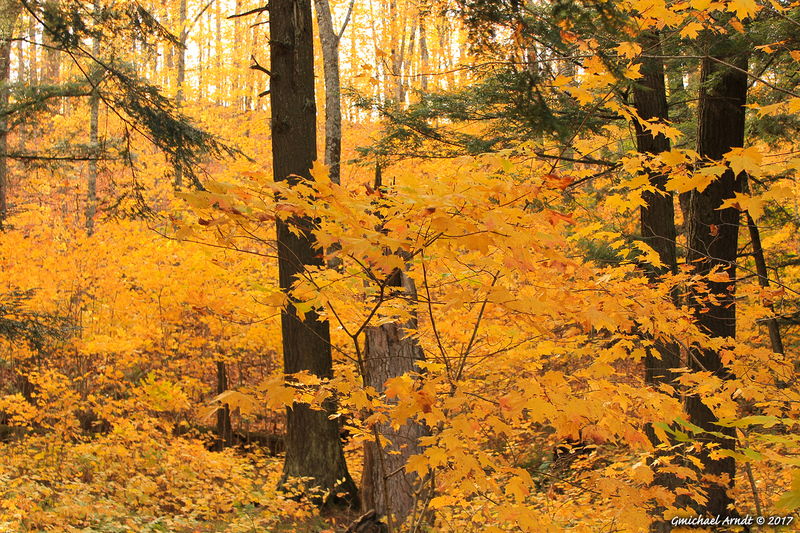 Our favorite time of the year is here – fall! 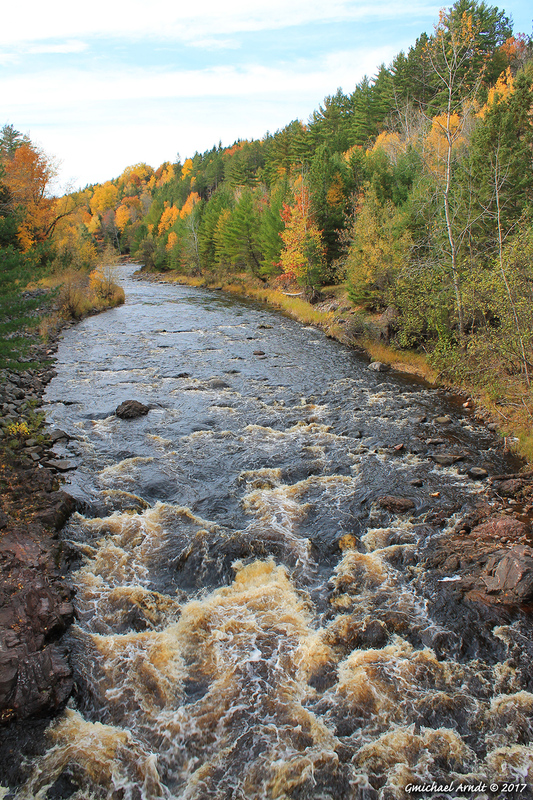 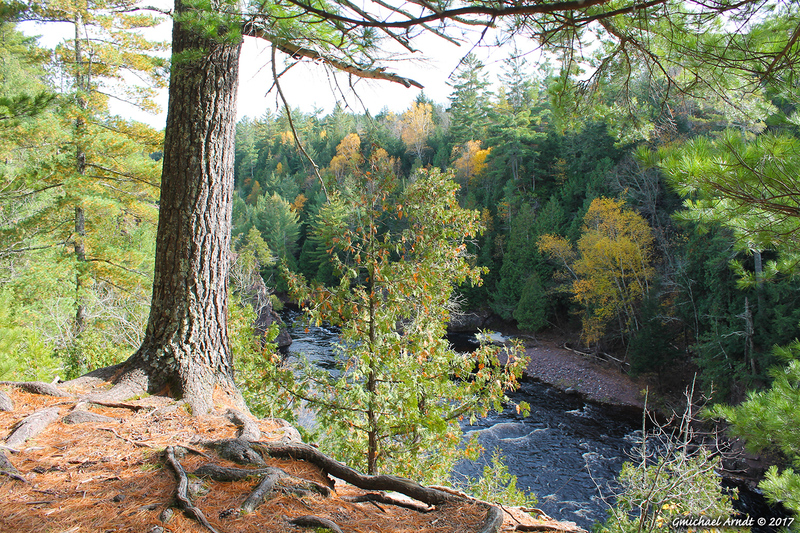 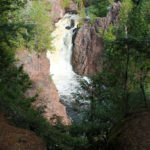 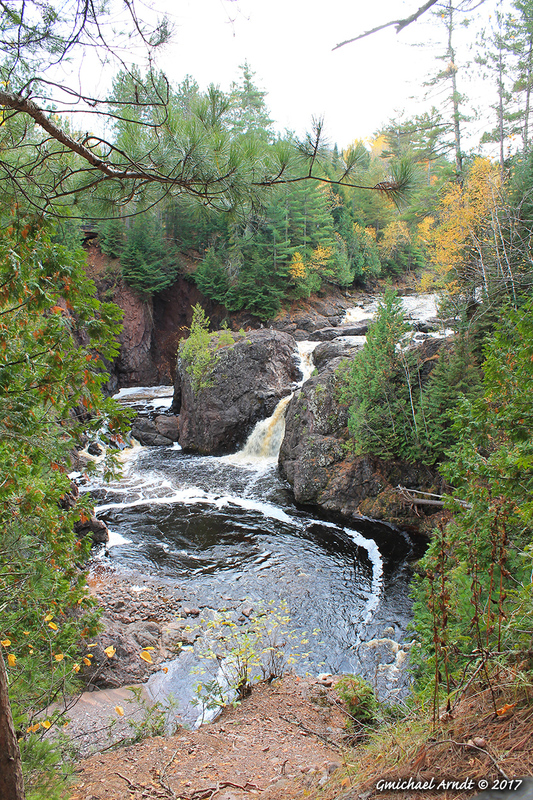 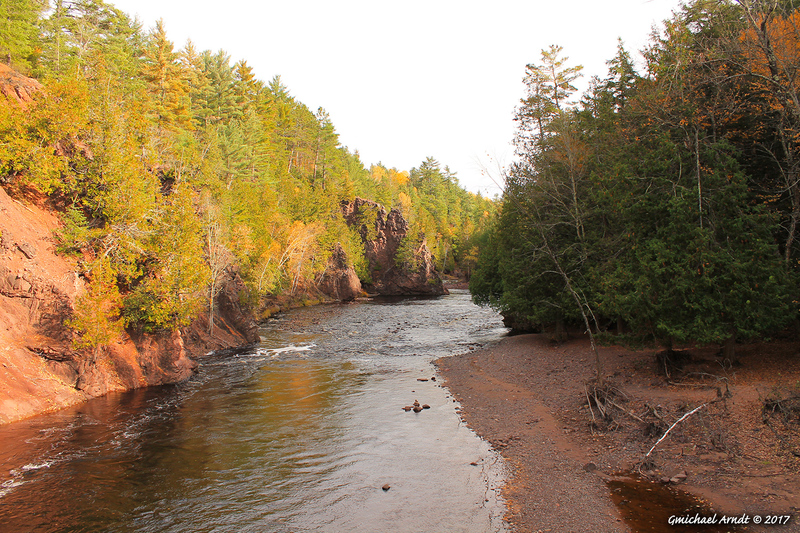 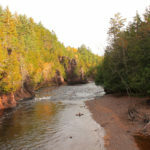 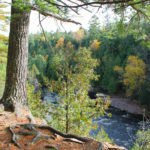 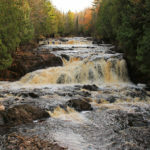 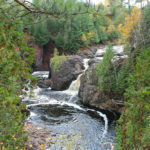 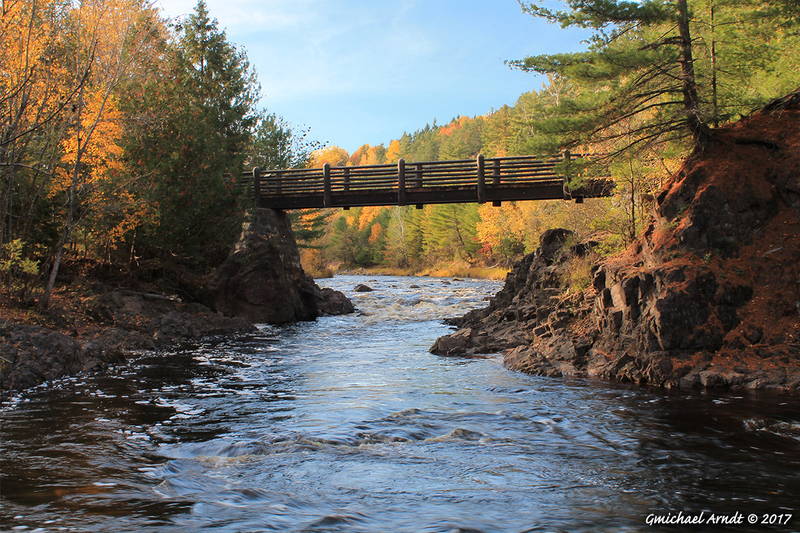 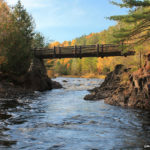 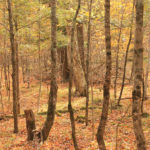 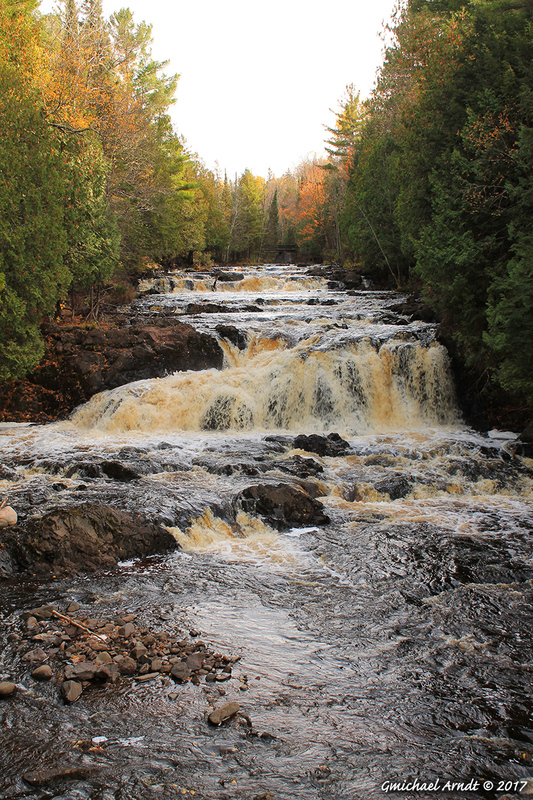 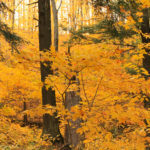 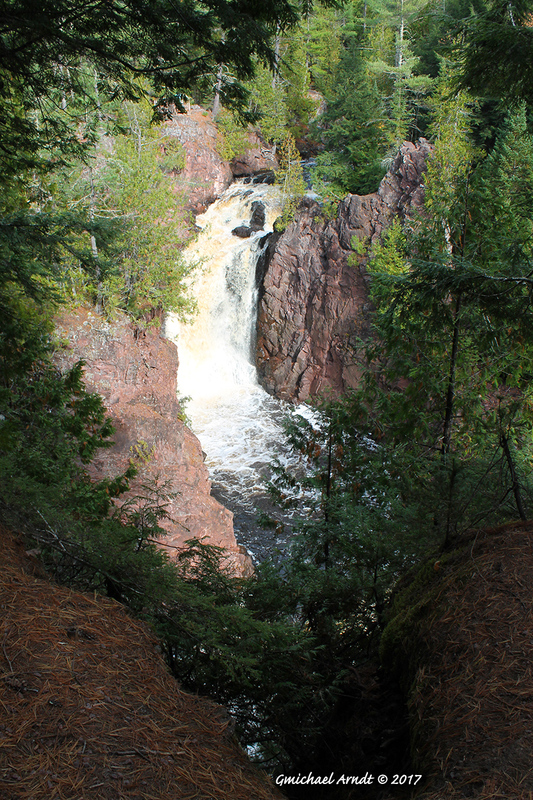 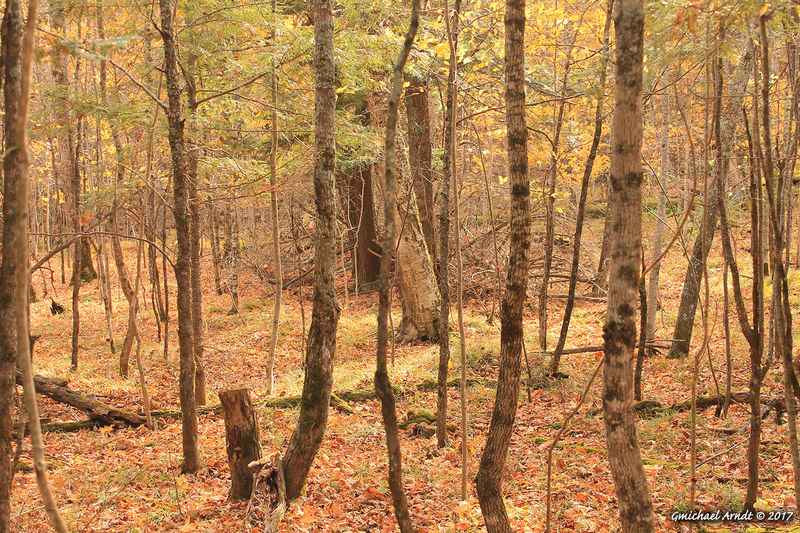 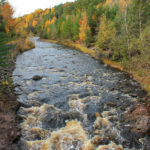 Here are a few favorite pics from the Northwoods of Wisconsin – Outdoor Photography.